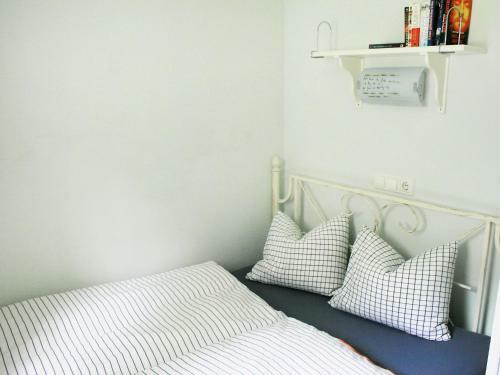 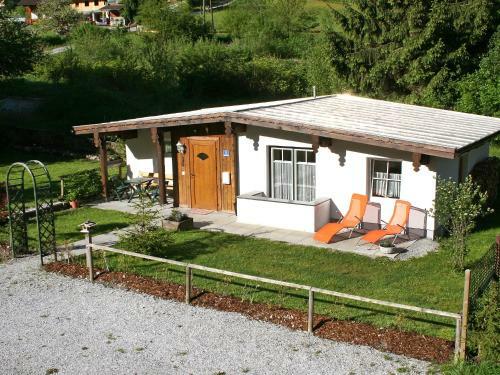 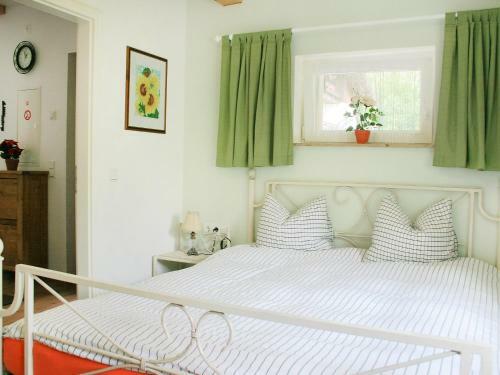 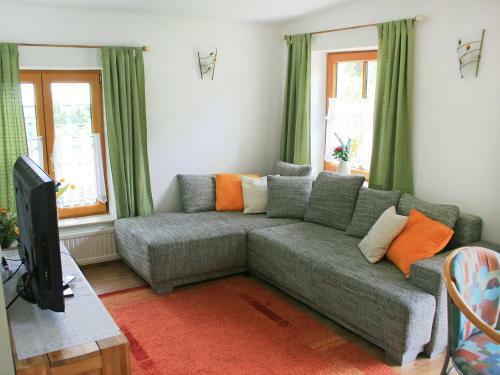 Situated in Bad Gastein, Holiday Home Ferienhaus Keil features accommodation with a terrace and free WiFi. 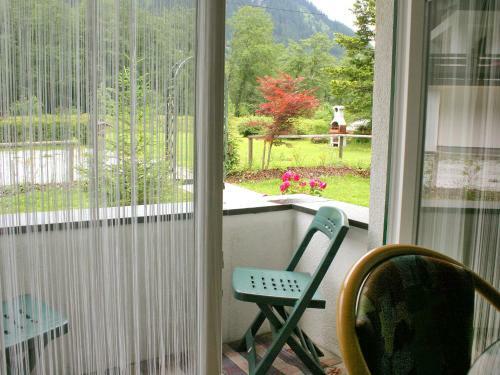 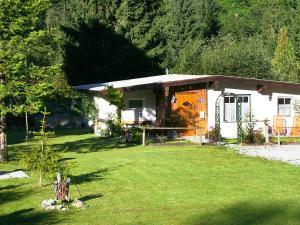 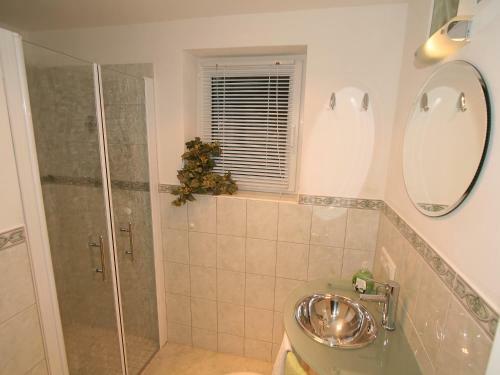 The holiday home is 2.6 km from Bad Gastein Waterfall. 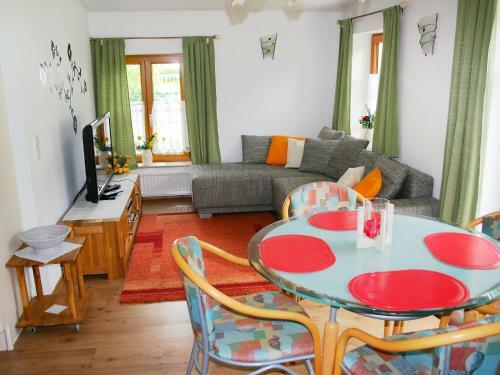 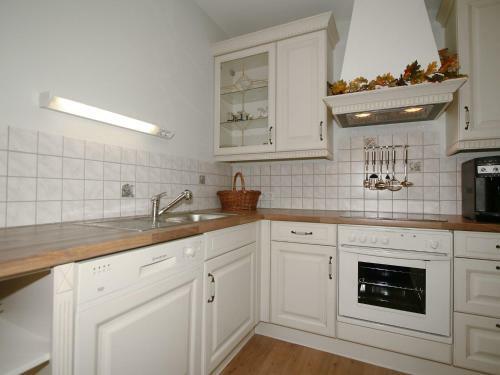 This holiday home comes with 2 bedrooms, a fully equipped kitchen, a dining area and a cable flat-screen TV. 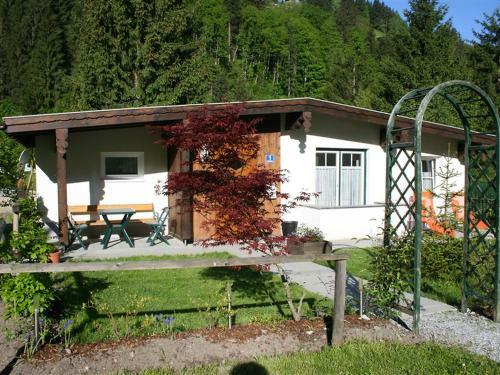 Felsentherme Spa is 2.8 km from Holiday home Keil. 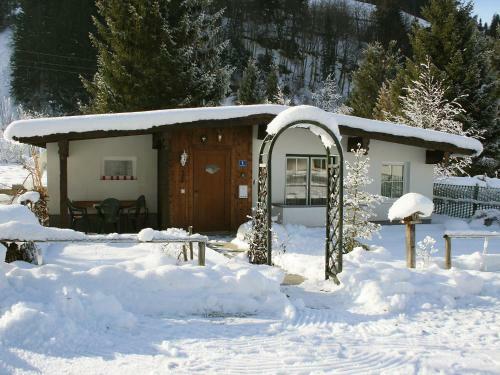 The nearest airport is Salzburg W. A. Mozart Airport, 94 km from the accommodation.